Dazzling. Show stopping. Professional. Safe. 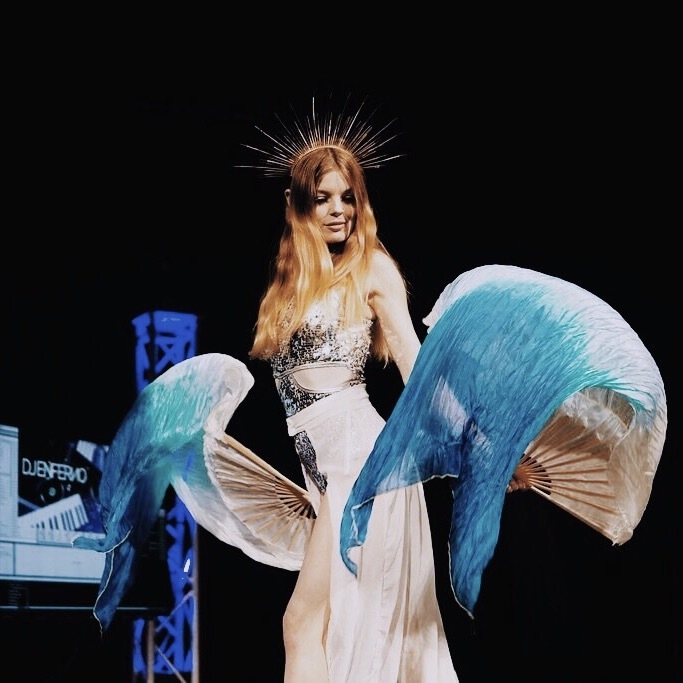 Lydia Lux is a multi-talented performer who has graced stages all over the country and internationally. Bring the thrill of live fire dancing to your event, guaranteed to wow any audience of any age. Be it corporate parties, private gatherings, festivals, and more - Lydia Lux does it all. Safety and professionalism being her main priorities, she is insured with Specialty Insurance Agency as a fire performer. Please give some details about your venue when requesting fire performance. Lydia- I adore you! She was professional, easy, friendly, reasonable, extremely talented and gorgeous to watch!!! 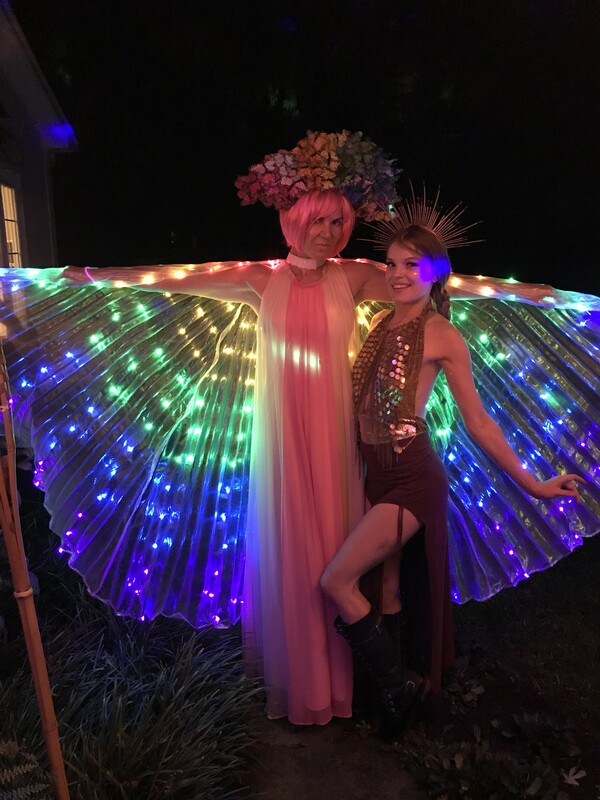 We hosted a Burning Man party and she was PERFECT! Everyone was just loved it! I would hire her again in a second! Thank you Sarah! It was a pleasure working with you, hope to work together again! Lydia was a fantastic performer! She did several sets and the crowd loved her. I really appreciated her reaching out to make sure her costume would be what we wanted and to make sure we were all set on the schedule. Great experience working with her! Lydia was absolutely fantastic from the moment she responded to my request for a performer to the end! She's very responsive and professional. She worked with us throughout. She's flexible and very sweet. Lydia is a great performer. Our guests loved her performance. Overall, it was an excellent experience working with her. Highly recommended! Great performance very professional. A pleasure to work with. Excellent performance, fit the audience will use again. Thank you! I'm happy to have been part of an event for a great cause. Lydia was an excellent addition to my birthday party and she even stayed past the time I hired her for. A++ and would hire again! Thanks Lydia! 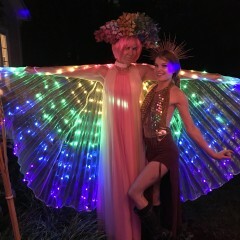 Lydia did a fantastic job performing three fire dances and a few LED hula hoop dances at an event at my home. She was also responsive and professional. We had Lydia at our annual Rock the Arts festival in Wrightsville, Pa this year. She communicated clearly with me via phone and email on all aspects of the event while we planned and complied with all my requests (I am very specific). She arrived on time, worked with us due to rain, and performed wonderfully.She was the highlight of a somewhat "wet" day!!! I would book her again! Plain and simple... just breath taking!!! A True Professional w/Passion to Match! I have worked extensively with Lydia and think her talents are top notch! Lydia is as much a consummate professional, with a great working knowledge of her skills as she is a kind and inviting person to work with! She has great communication skills and is a reliable worker with a very visible passion for what she creates. On site you can expect Lydia to be well prepared, communicative, and give your guests a stunning performance with a smile on her face! I would recommend Lydia to anyone in need of fire, hoop or character performance!